looks decent, I can get behind this. love how they aren't trying to hide the monster from us anymore, tired of when trailers do that. Guy: \"What the hell are you?\"\nTom Hardy: \"I'm Gotham's Reckoning.\"
Hardy can't do anything wrong!!! 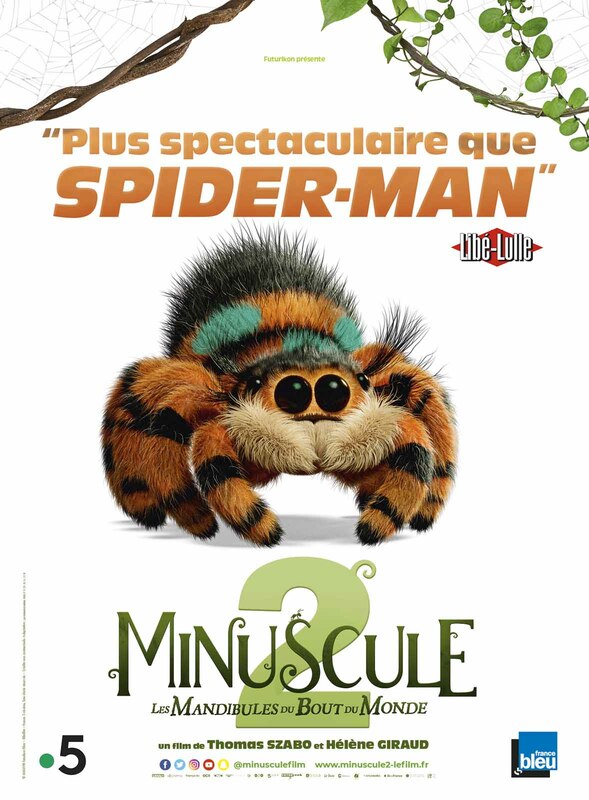 Okay looks cool BUT I mean Minuscule 2 - Les Mandibules du Bout du Monde is nobody without Spider Man. 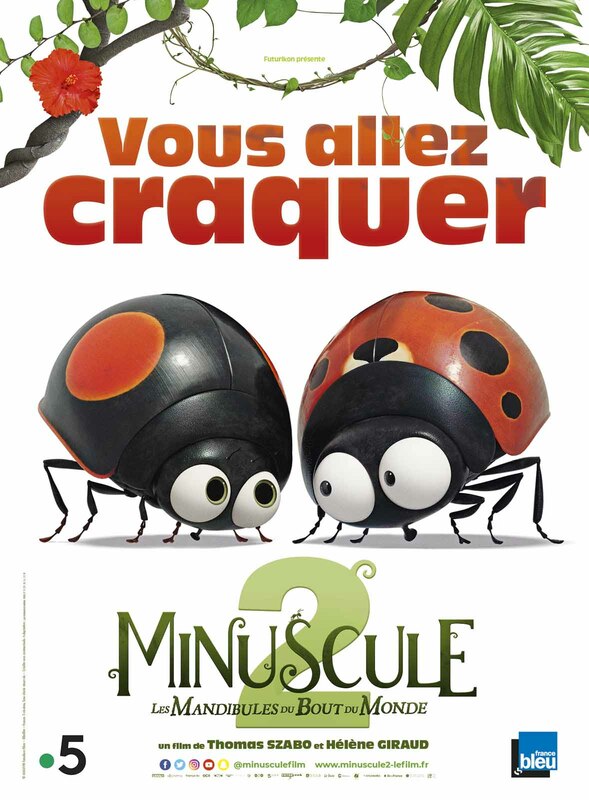 We are Minuscule 2 - Les Mandibules du Bout du Monde !!! Sony doesn't know how to do anything right. You telling me this trailer couldn't wait until SDCC or NYCCC. Terrible. Tom Hardy will be coming home to the MCU as Wolverine. This trailer is TRASHHH!!!! 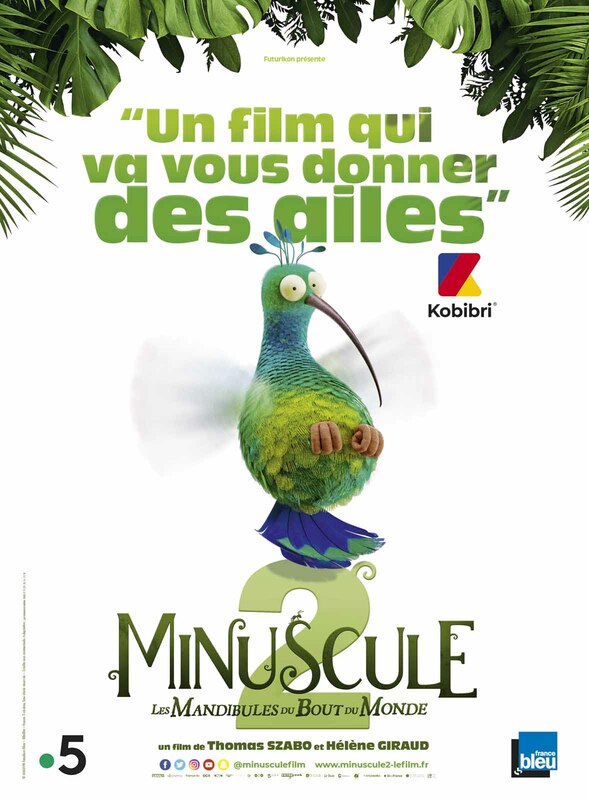 Okay I see you Minuscule 2 - Les Mandibules du Bout du Monde. Heeeeeeeeeeegh! Where did Spider-Woose go? SPIDER-WOOOOOSE!!!!!! COME OUT, COME OUT AND PLAAAAY!!!! \"what the hell are you\"
Haha, Tom Hardy sound hilarious. This movie is going to be a comedy, intentional or not. cant wait for the sequel...Antidote. Why does thios look like corporate garbage? is this going to be a super-villian skinned remake of another movie? and the best part is that its Tom motherfuckin Hardy ! Plot twist. 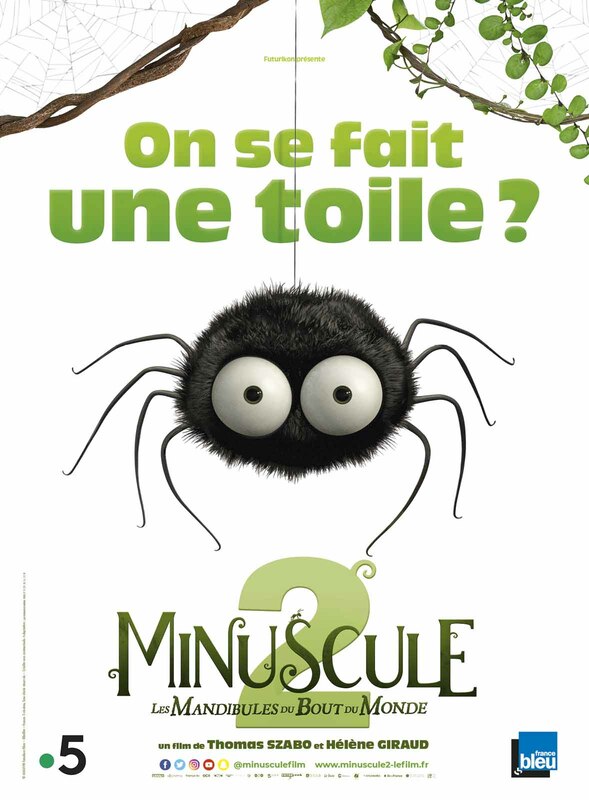 Bane wears a mask because he is Minuscule 2 - Les Mandibules du Bout du Monde without it.